1. 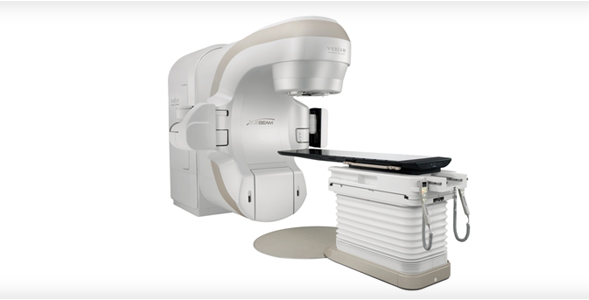 High quality images and conclusions: center is equipped with the 1.5 Tesla high-field MRI and multispiral CT scanners of German company Siemens. 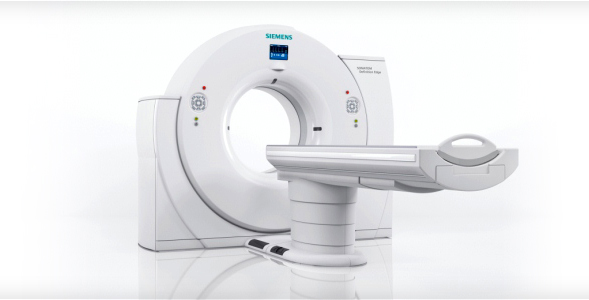 Capacity of scanners, high qualification of center specialists, as well as united experience of DTC IIBS (4.000 exams per day in 80 MRI & CT centers worldwide) allow to provide highest quality of exam results in Armenia according to international standards. 2. Two conclusions by the price of one: The telemedical network with consulting center in Saint-Petersburg allows to double-check the results of the exams. 4. Accessibility and confidentiality of exam results: results of the study can be obtained starting from 2 hours, or by e-mail. The confidentiality of your personal and medical data is guaranteed and exam results are stored at least for 10 years. 5. 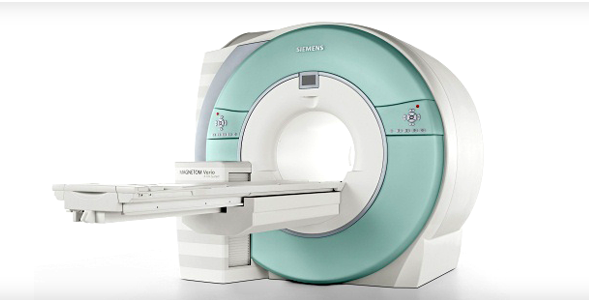 Most reasonable prices for MRI & CT in Armenia: discounts for seniors and people with disabilities – 5%, for war veterans and medical workers – 10%. We work with all insurance companies. Network of Diagnostic and Treatment Centers of International Institute of Biological Systems (DTC IIBS) is the biggest private medical enterprise operating in Russia and CIS by its geography, number of examinations, telemedical network, as well as by utilization of modern medical equipment. The headquarters of DTC IIBS are located in Saint-Petersburg, Russia. You can get more details on DTC IIBS from page “About us“. You can learn about the services of diagnostic center of DTC IIBS-YEREVAN form the “Services” section, and pricelist from the “Pricelist” page. In order to get an MRI scan you can register by calling to the phone numbers provided in the “Contacts” page or by filling in the form on the page “Online registration“. Yerevan branch of DTC IIBS can assist patients from Armenia to receive high quality medical care, in compliance with international standards, at the Oncological and Radiosurgical Center of IIBS. 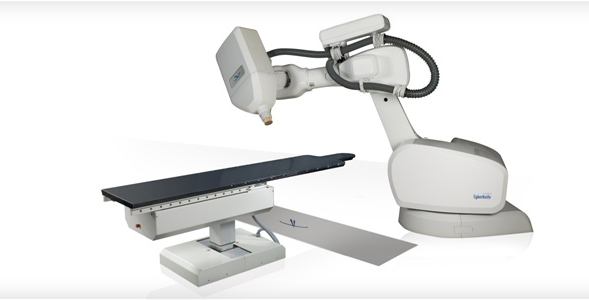 For more details please visit the section “Radiosurgery” or “Radiotherapy“.